It looks as if the Grand Seiko brand is branching out and away from Seiko as it forms a totally new company in the United States for the purposes of focussing specifically on Grand Seiko sales, marketing and distribution. The Grand Seiko brand has kept a finger between the original Seiko core with its independent collection back in early 2017. 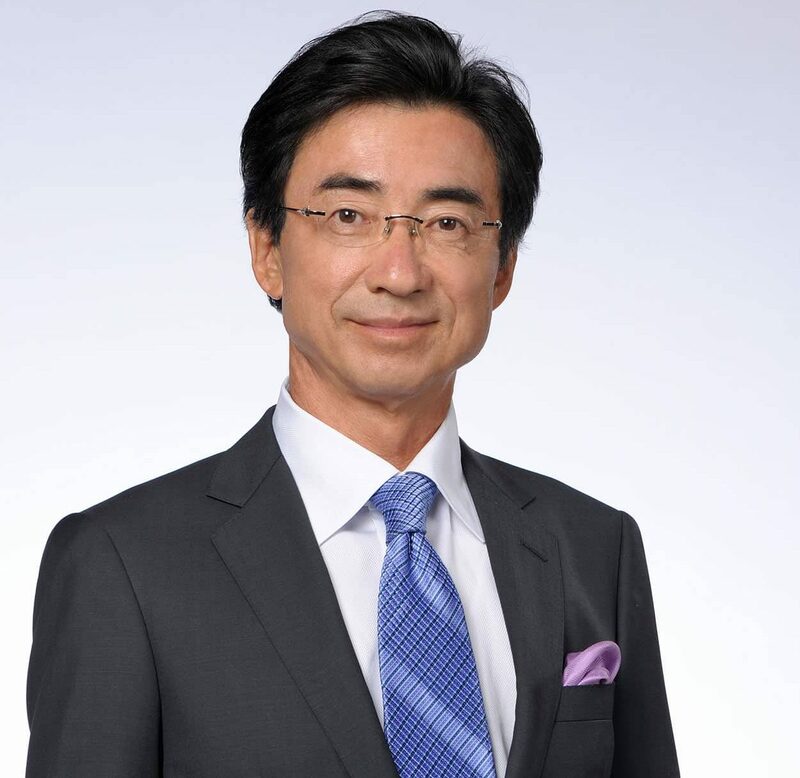 Now the SWC Chairman and CEO Shinji Hattori has stated that the brand ‘lives a truly independent life and sets out on a new journey’. The brand new company now known as Grand Seiko Corp. of America (GSA), plans on marketing through various retailers in the US, making use of Seiko’s already profound retailers whilst basing itself in the Californian boutique. Seiko executives say the creation of GSA marks “a new era for Grand Seiko,” in which the structure of Seiko will change as well, with operations essentially splitting into two. GSA plans on distributing a wide range of Grand Seiko designs in the coming years including exclusive mechanical, spring dive and quartz with a retail price starting from just over £1,600.